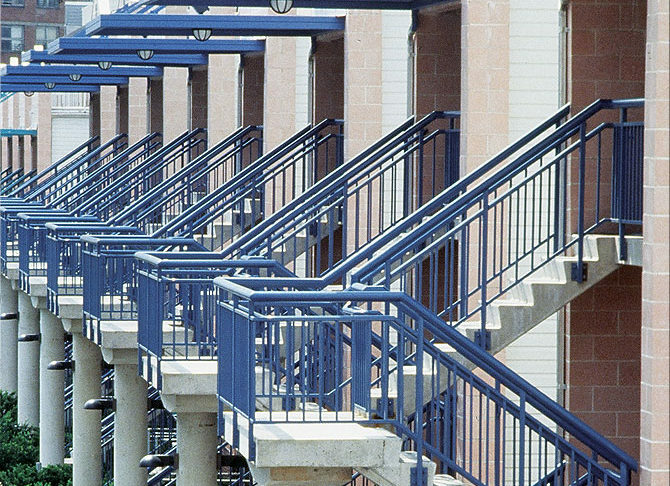 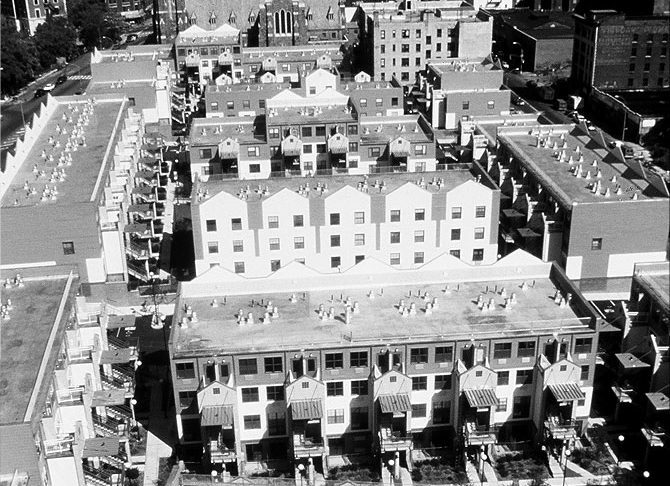 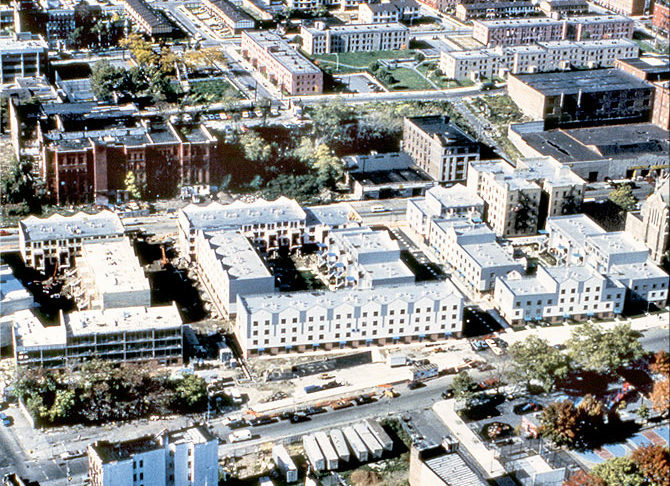 Developed from 1991 to 1994 by Procida Development Group and constructed by Procida Construction Corp., the 256-unit, award-winning Melrose Court was the cornerstone of the Melrose Commons Redevelopment Plan and the standard of affordable housing developments in the Bronx. 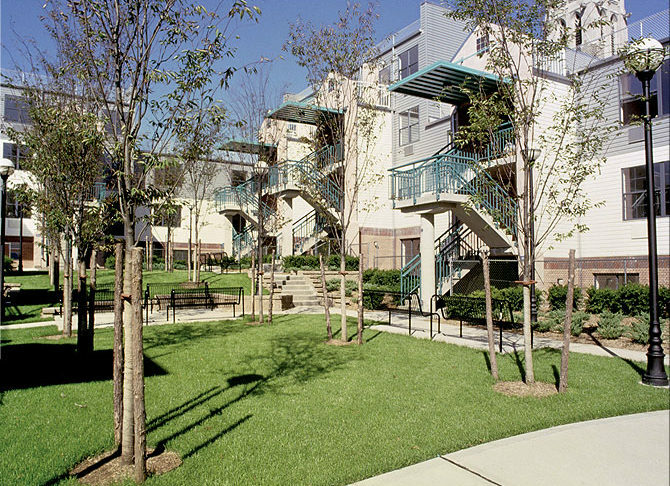 Developed as part of the New York City Housing Partnership’s Homeowners Program, Melrose Court departed from lower-density single- and two-family home developments and moved the program to a higher-density, condominium structure. 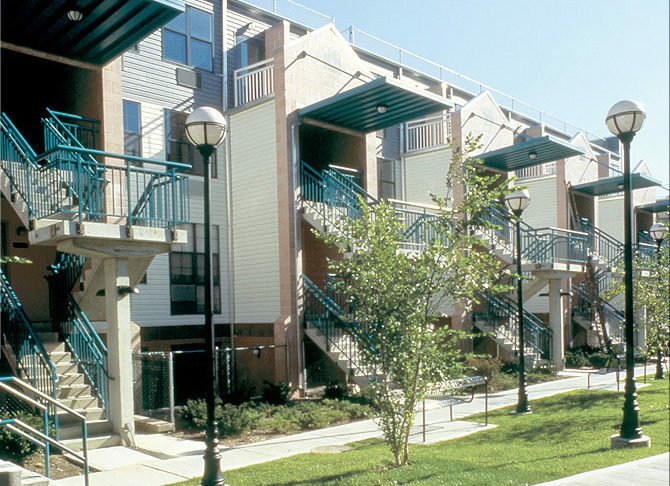 For its excellence in design, Melrose Court received the Pillars of the Industry Award for the Best Affordable Housing Development in the Country from Multi Family News.